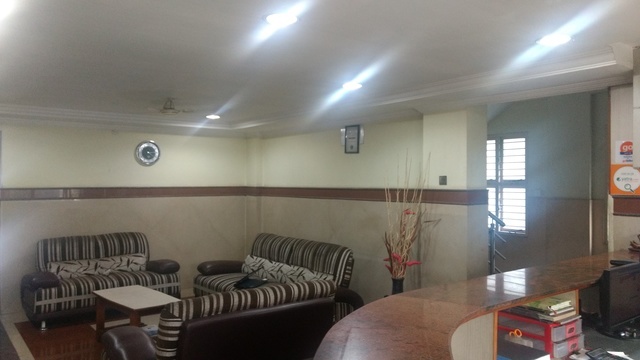 Easy connectivity to Airport and railway station. 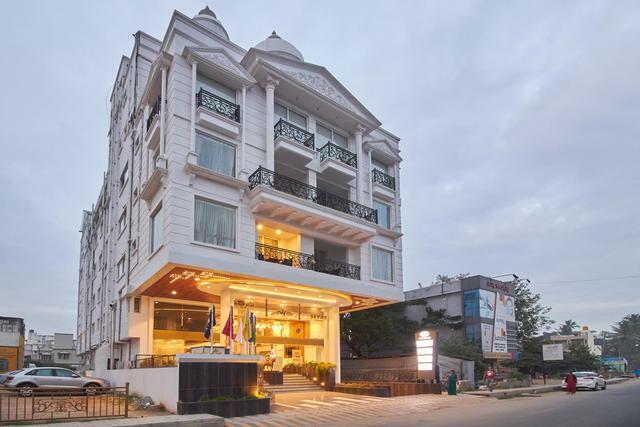 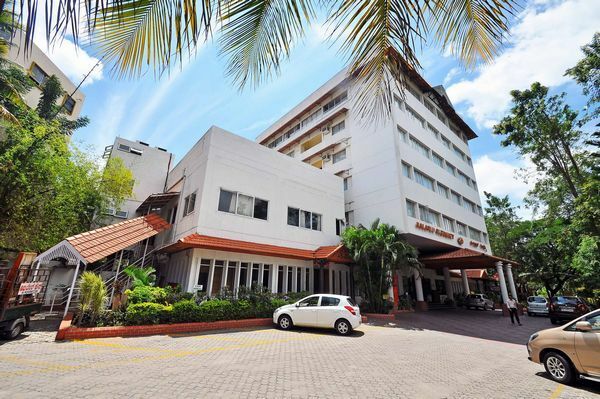 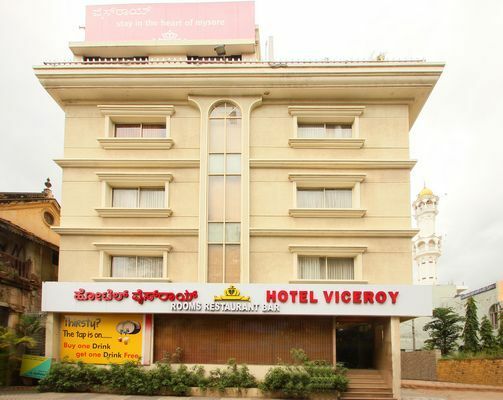 Simple hotel offering easy accessibility to the landmarks of the historic city in Mysore. 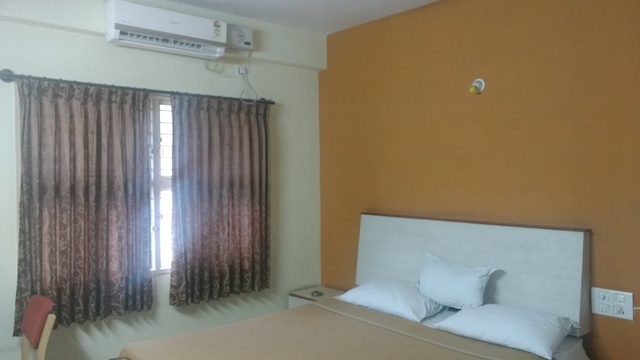 Deluxe Double Bed Non A/c225.0sqft. 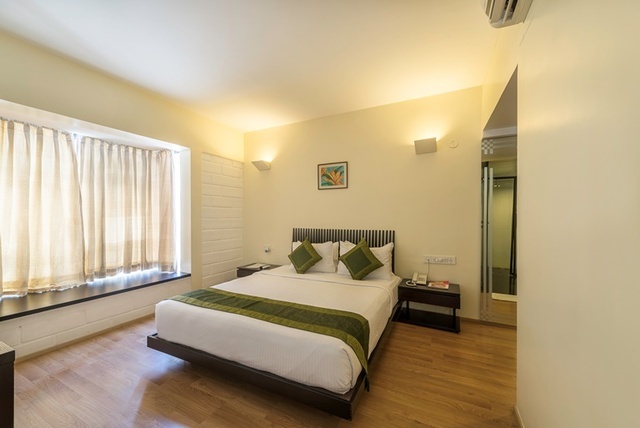 In the royal city of Mysore, The Nest Residency is a perfect choice for the uncompromising budget-minded traveler and business executives. 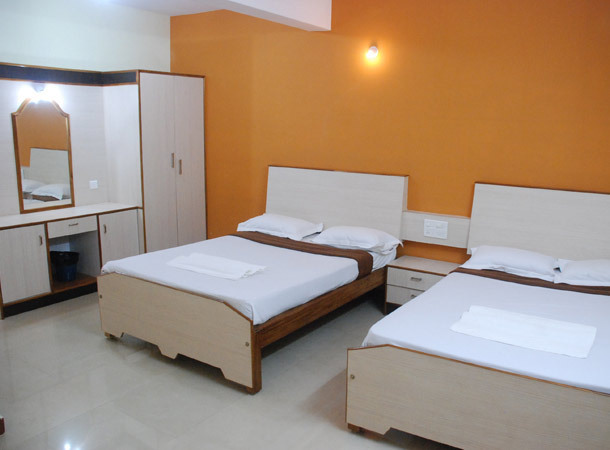 The hotel offers desired facilities to its patrons for a comfy stay. 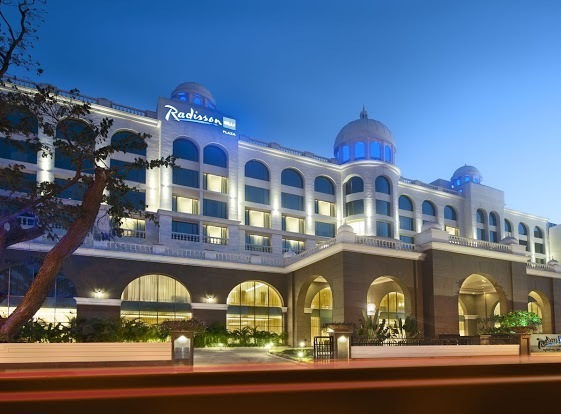 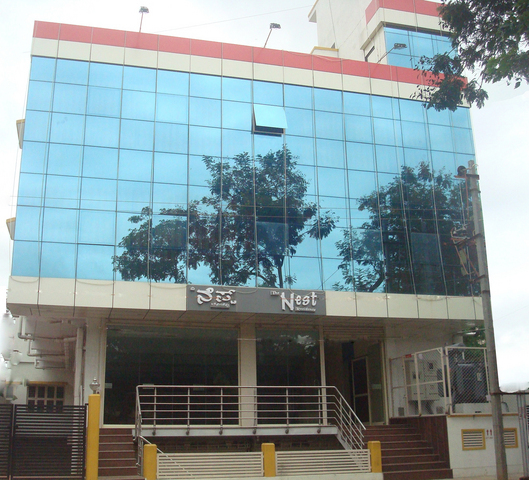 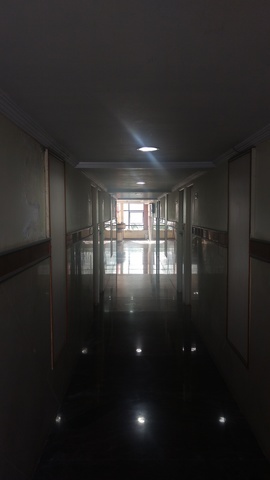 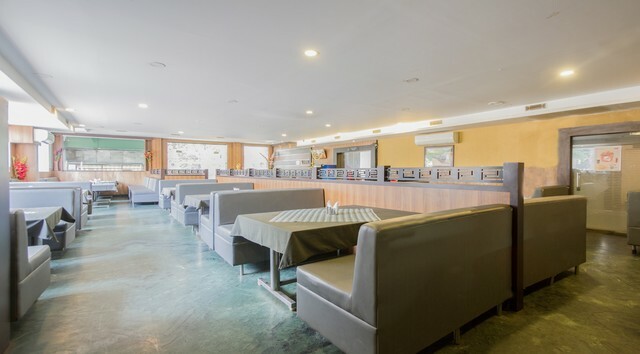 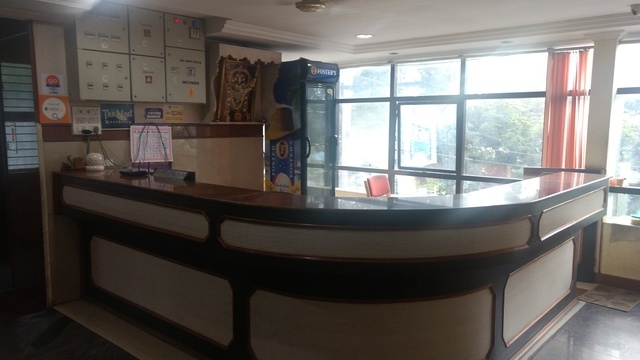 The hotel is located on Rajendra Nagar Road near KEB Function Hall in Mysore. 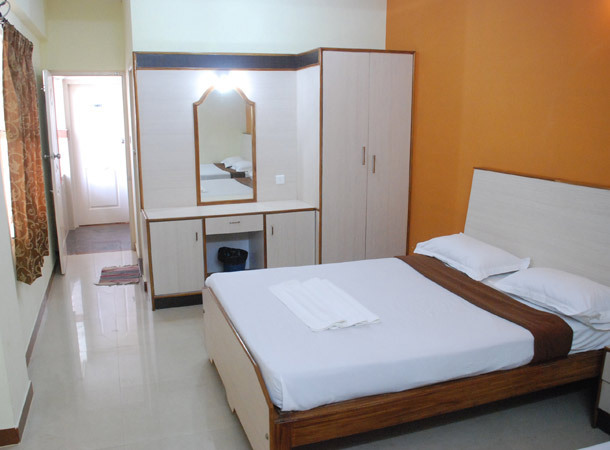 Mysore Palace is just 3 km from the hotel whereas St Philominas Church, Mysore Zoo, Chamundi Hills and Karanji Lake are also in proximity. 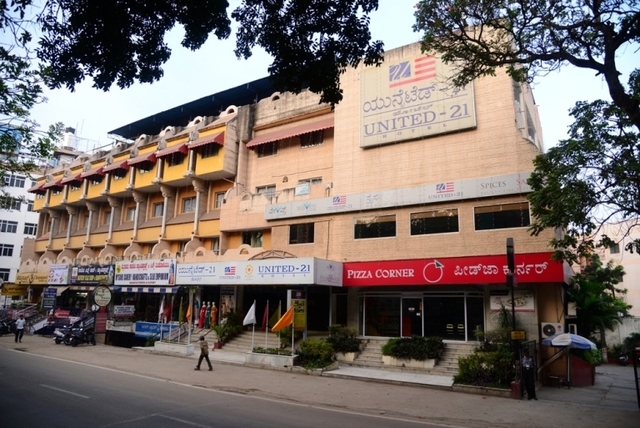 Mysore Suburb Bus Stand: 2 km approx. 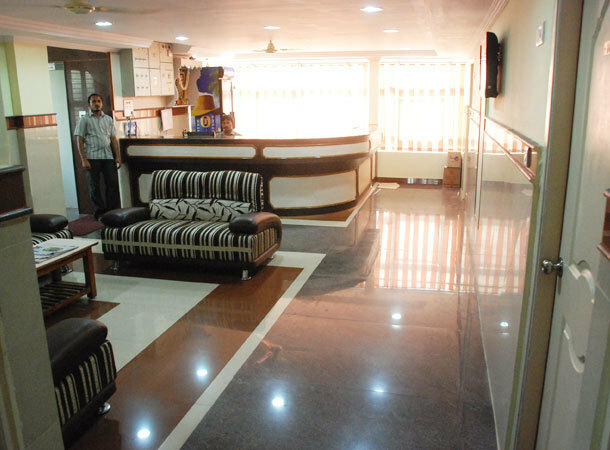 Mysore Airport: 6 km approx. 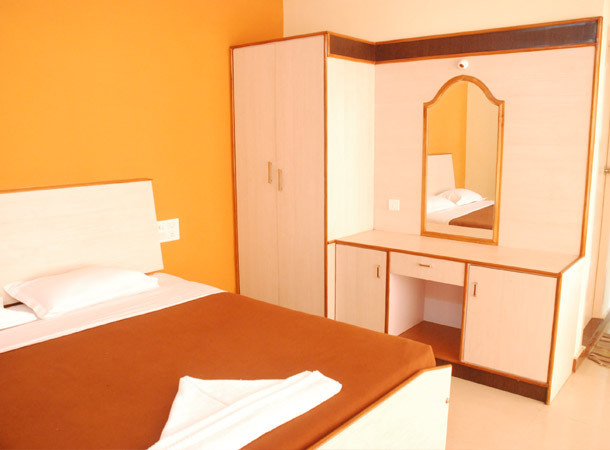 The hotel has a well equipped conference hall that can accommodate 15 people. 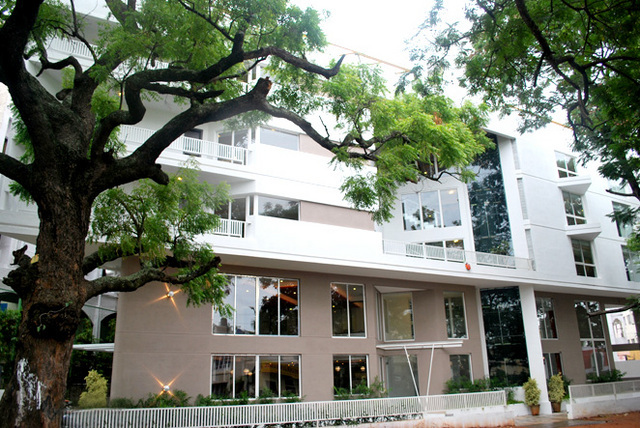 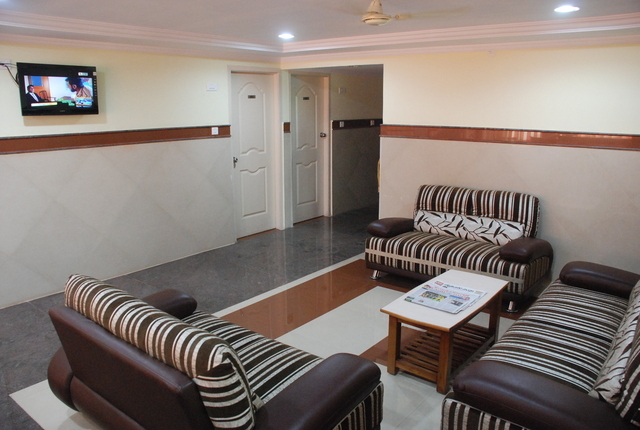 Wi-Fi, internet access, Travel Desk, 24-hour Front Desk and daily housekeeping are available for guest's comfort. 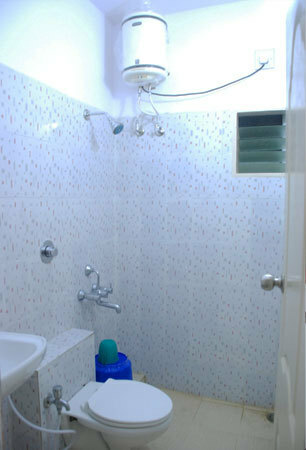 For emergency, doctor is just a phone call away. 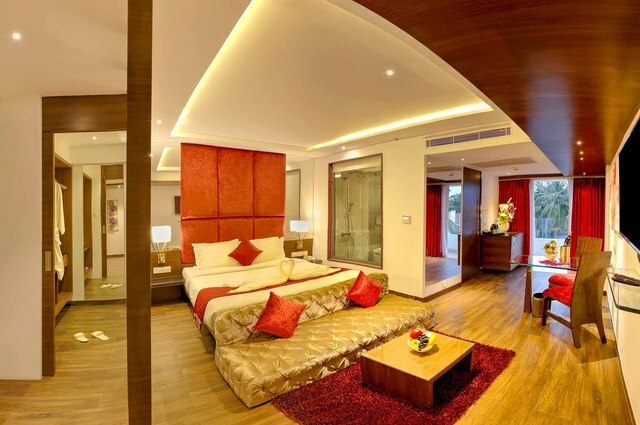 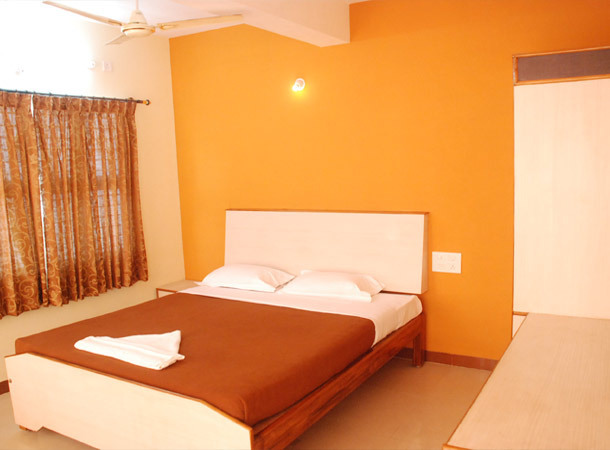 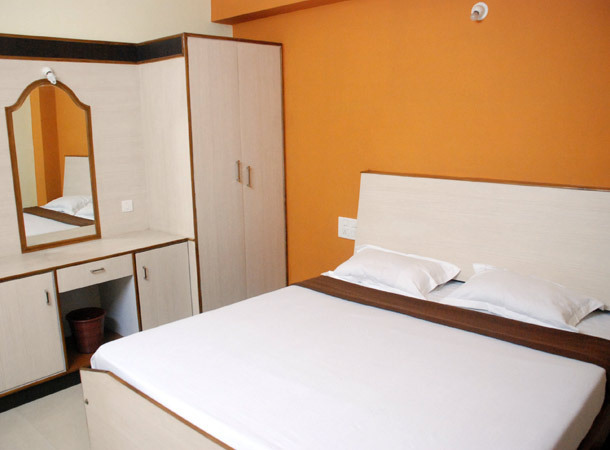 Well furnished and neat rooms are provided to the guests. 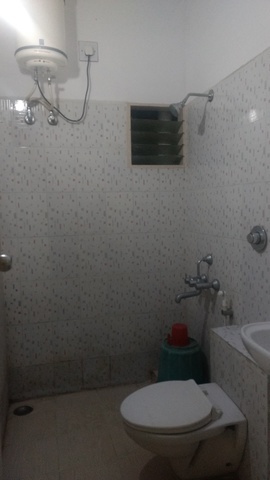 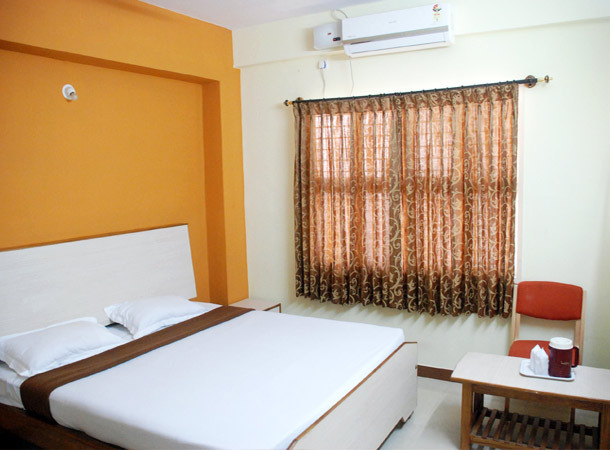 These air-conditioned rooms come with color television, safe, telephone and private bathroom for guest's convenience.